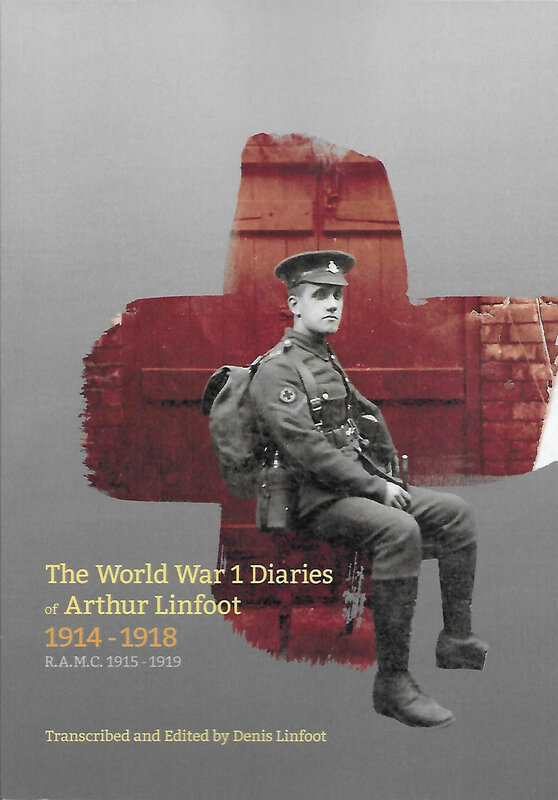 The period covered by the centenary of Arthur Linfoot’s diaries has now ended and no further diary posts by Arthur Linfoot will appear here. The final post was for 31 December 1918. We thank our loyal readers for their interest. This site will remain as a permanent record. Additionally we are considering a limited print run of a book containing most of this site’s contents, supplemented with additional narrative and background information. If you would like to express an interest, without obligation on either side, please get in touch via our feedback page and leave your name and number of copies you may require. Further news will appear here early in 2019. The mystery of Sansbury, 31 May 1916, is revisited on this revised page.